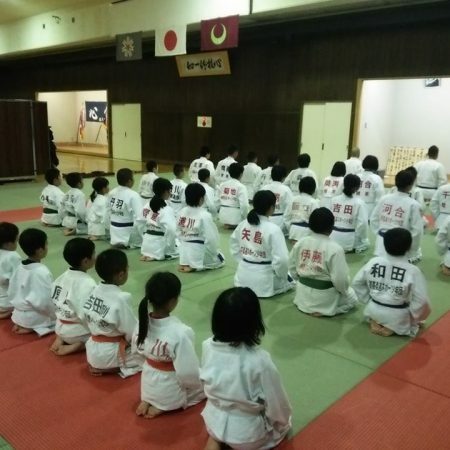 Omaezaki is in Shizuoka Pref., where there is Mt.Fuji, the highest and most popular mountain in Japan. In 2017, Shizuoka Pref. 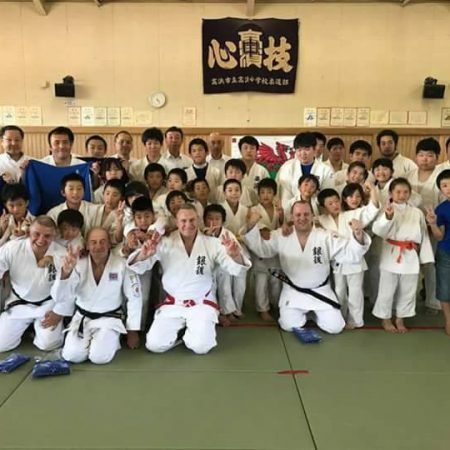 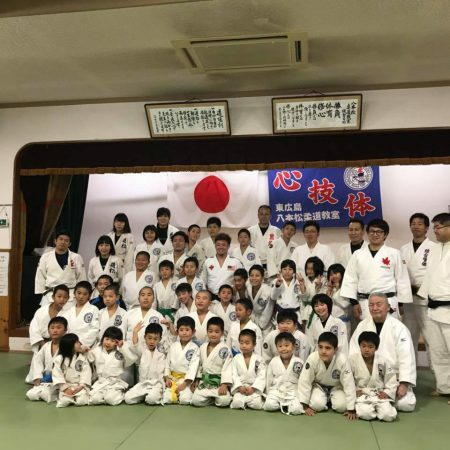 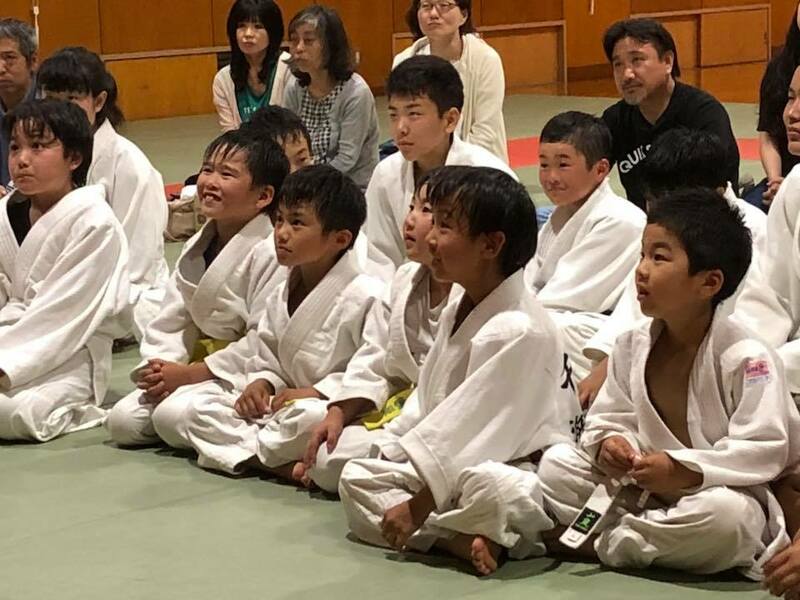 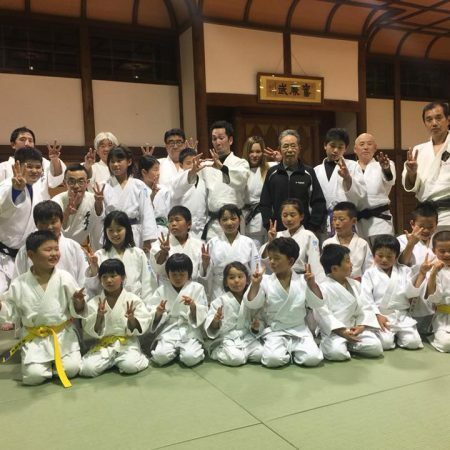 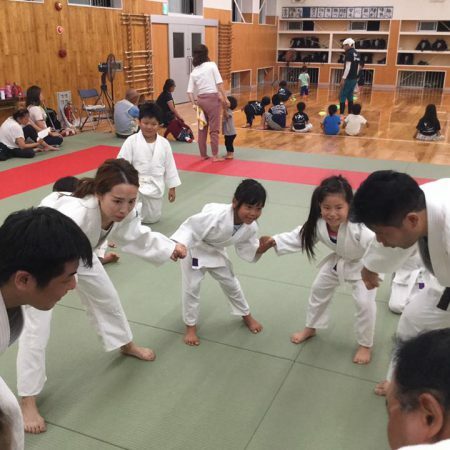 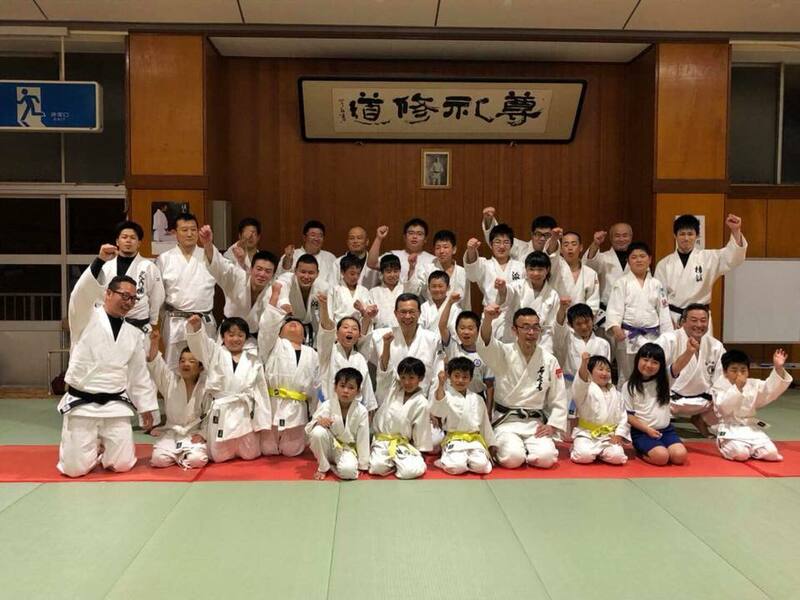 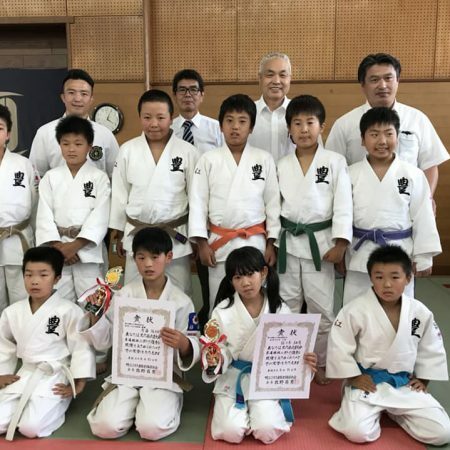 has 240 judo clubs and 4686 judo members; pre-school kids 8, elementary school kids 1001, junior high school kids 1205, high school kids 783, university students 239, Adults 762, instructors 653. 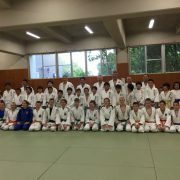 He is a instructor of Hamaoka Kuroshio Judo Club. 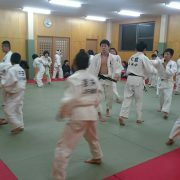 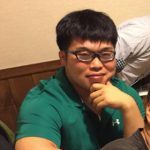 He graduated from Takushoku university judo club.